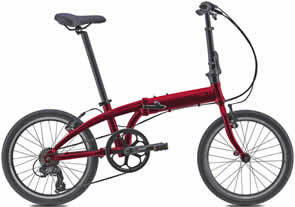 In a way, Tern Bicycles evolved from another company. 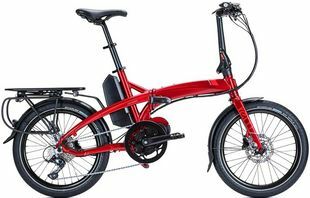 Joshua Hon founded it in 2011 after he split off from his father David Hon's campany, Dahon. 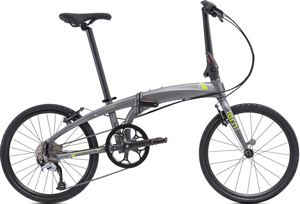 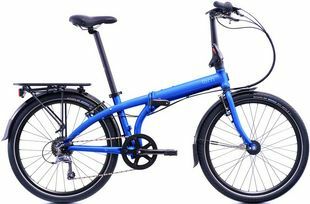 Although the two companies produce similar looking products, Tern folding bikes use an improved hinge design and better components to offer a line of folding bicycles that are not only more easily serviced, but generally provide a superior ride quality.